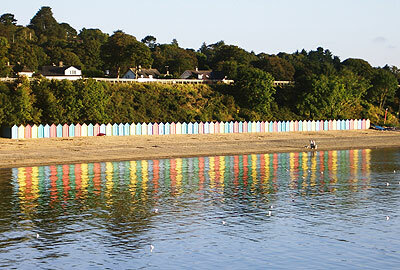 Spectacular self catering beachfront cottages in an unrivalled seaside position. 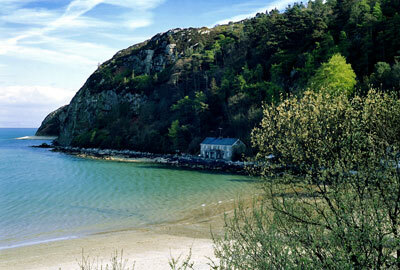 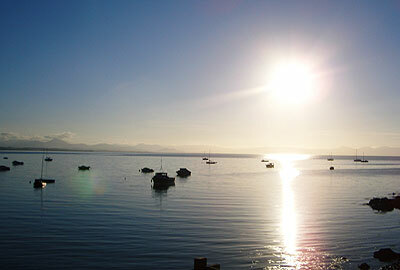 Llanbedrog, only one mile from Abersoch and five miles from Pwllheli is situated on the Llyn Peninsula, North Wales. 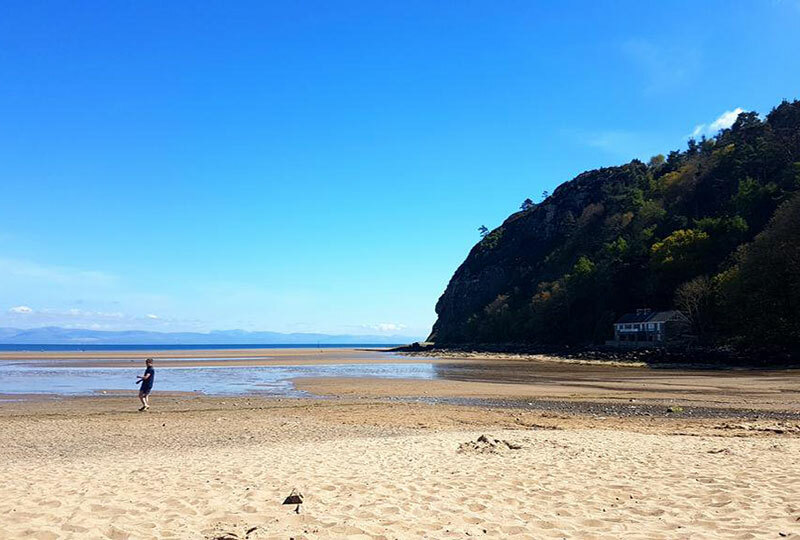 With Snowdon and the Snowdonia National Park on your doorstep the situation could not be more ideal for that perfect getaway. 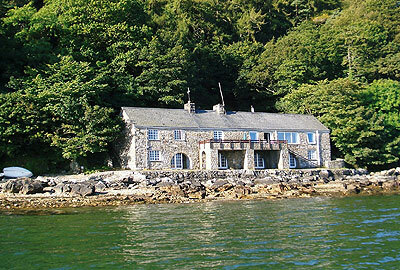 Three Cottages in one beautiful setting! 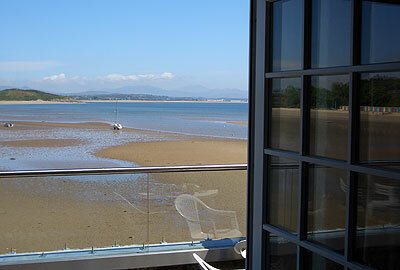 Directly on the beach, with spectacular views from all windows, the three cottages making up The Boathouses building combine perfect beachfront living with all the benefits of the Area of Outstanding Natural Beauty designation applied to the entire area in which they are situated.